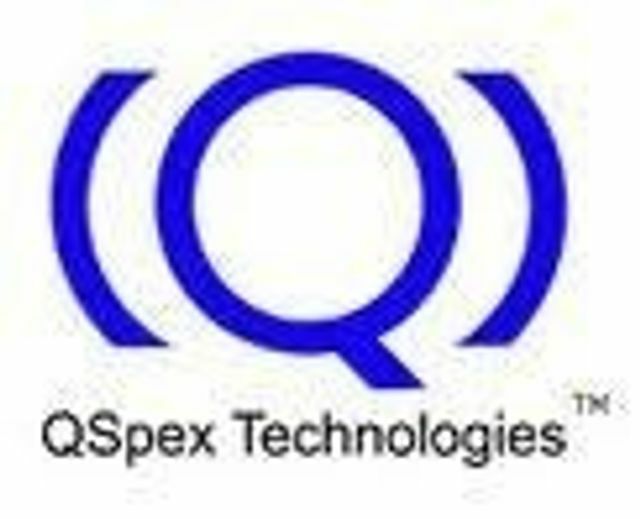 QSpex Technologies is pleased to announce the closing of a $15 million Series E financing. Concurrently, the board has appointed Brett Craig, a QSpex board member and advisor, as President and Chief Executive Officer. Additionally, Dr. Evan Melrose has been appointed Chairman. The Series E financing round was co-led by investors Spindletop Capital and Essex Woodlands Health Ventures and will fund the launch of the company's second generation products: the Nano Lab and Mini Lab lens manufacturing systems. The Nano Lab and Mini Lab use the same technology as the 1st generation QSpex Lens System, but encompass more automated features that decrease the amount of time required for technicians to manufacture lenses. The Nano Lab has the capability to make up to 20 pairs per hour while the Mini Lab can make up to 120 pairs per hour. Brett Craig comes to QSpex with more than 15 years of eye care experience. Most recently, Craig served as President and CEO of PixelOptics, a venture-backed electronic eyeglass company. Prior to PixelOptics, Craig was the President and COO of Transitions Optical, the world's leading provider of photochromic lenses. During his tenure at Transitions, he also held capacities as General Manager and Managing Director for the Asia and Europe, Middle East, and Africa Regions. QSpex Technologies, Inc. was founded in 2007 based on proprietary technology created by Dr. Kai Su, Founder and Chief Scientific Officer. The Company's mission is to offer vision care providers the unique capability to increase patient satisfaction with both the quality of the lens and lens treatments delivered and the time to finished product. The Company is led by a management team whose many accomplishments include founding CIBA Vision in 1980 and CIBA Vision Ophthalmics in 1990. The QSpex Nano Lab and Mini Lab are breakthrough technologies that allow vision care providers to produce top-quality spectacle lenses in a fraction of the time compared to traditional methods.